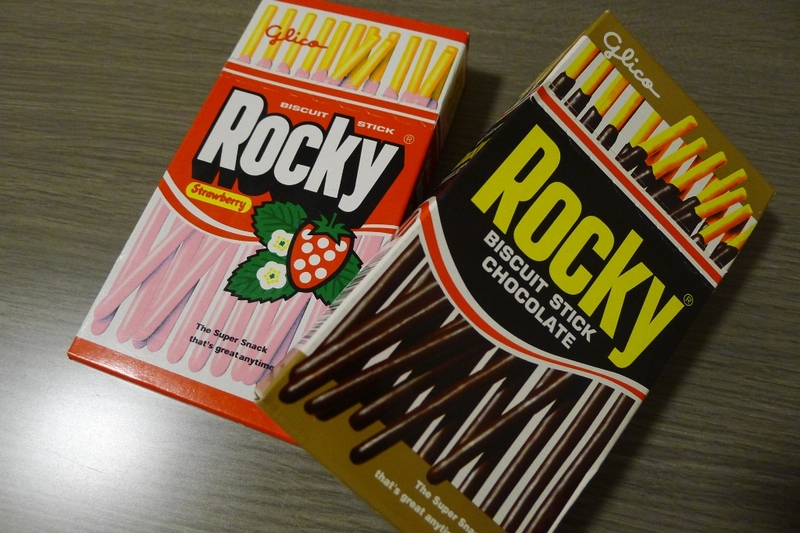 I found "Rocky" in Malaysia. 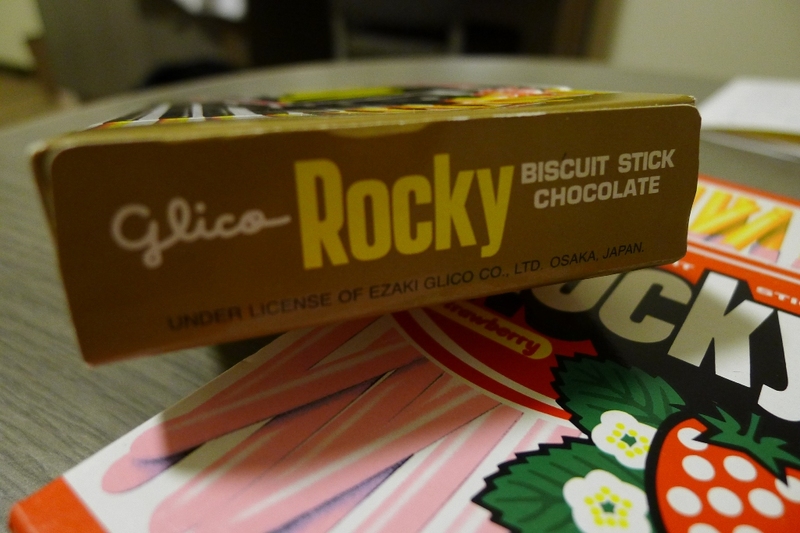 Manufactured by under licence of EZAKI GLICO. There are some reason that they need to change the name in these country.